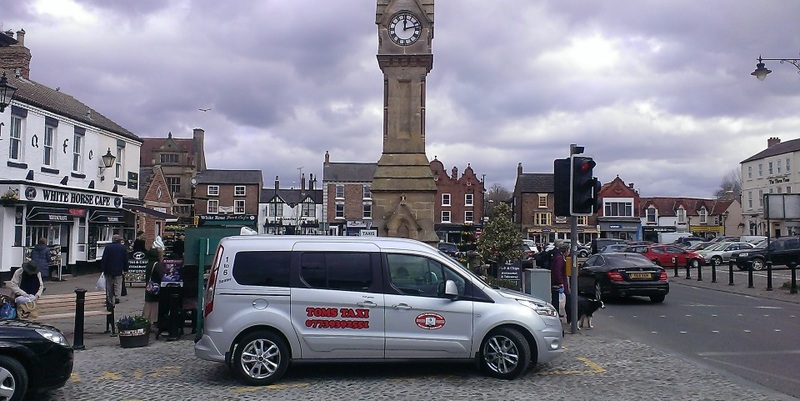 Searching for a reliable Thirsk taxi? 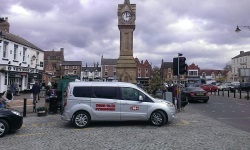 Perhaps you are stuck for transport and are in need of prompt airport taxis in Thirsk? 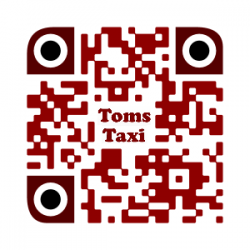 If these apply to you then look to Tom's Taxi for a truly excellent quality service. 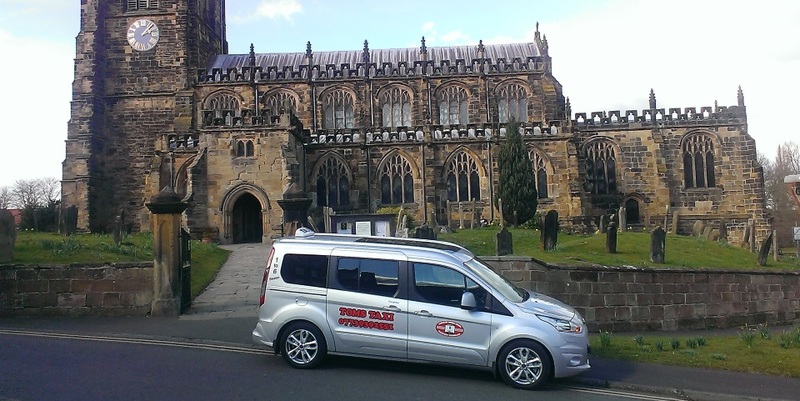 We understand that transactions need to be swift in order to avoid disruption so we ensure that you arrive at your required location, on time, refreshed and calm after a relaxing journey. Our customers are very valued and we strive to maintain a highly personalised service in favour of an honest and punctual approach. We are a very professional local company who are conscientious and trustworthy, with over 15 years' experience to our name. 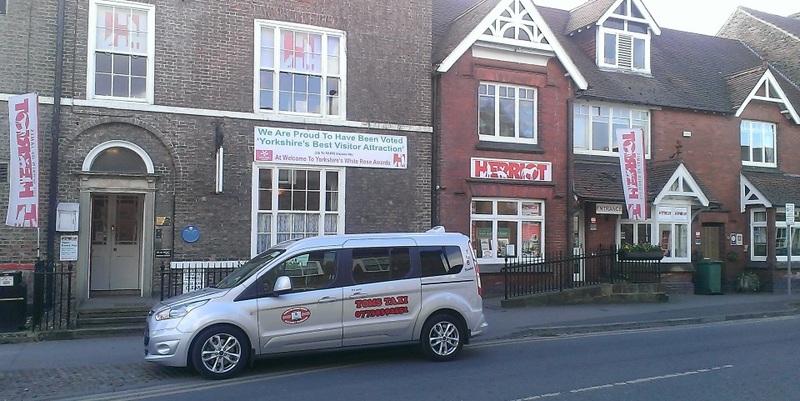 The rates we put forth are extremely reasonable, for cost effectiveness and the vehicles we have acquired are checked regularly, looking after the customer's welfare in comfort and safety. To find out more about the way we work and how we can help you, please do not hesitate to get in touch. 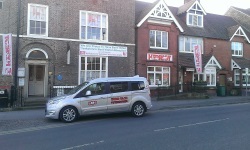 For a superior cab in Thirsk, you only need one company, and that is Tom's Taxi. 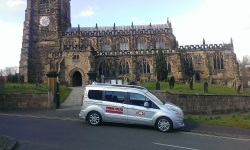 We look forward to your call for a premium Thirsk taxi.